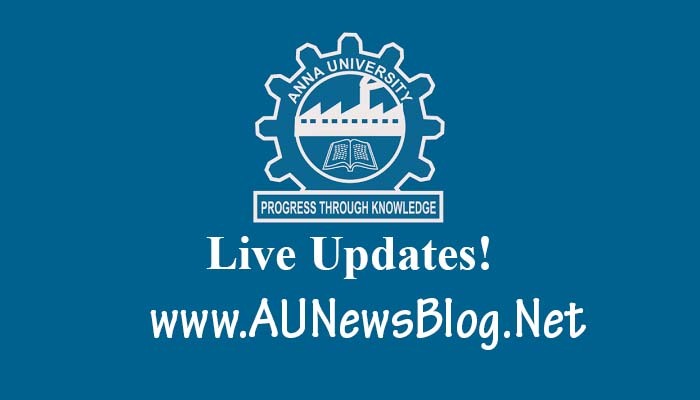 Every four years once Anna University introduced new regulation syllabus. After Regulation 2013, Now Anna University plan to introduced Regulation 2017 syllabus for upcoming branches. Now, more than 500+ staff working on introducing new syllabus. This new syllabus mainly focused on students employment knowledge improvement and adding some new technology.